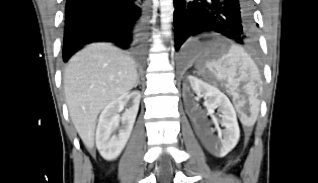 Emergency Radiology course on CT of the Chest, Abdomen, and Pelvis provides interactive imaging and discussions on critical topics encountered by radiologists in the setting of blunt trauma. Emergency Radiology course on CT of the Chest, Abdomen, and Pelvis provides interactive imaging and discussions on critical topics encountered by radiologists in the setting of blunt trauma. This course will cover key concepts seen commonly in the emergency setting and will provide educational value for radiology residents who are preparing for call coverage in the ER. 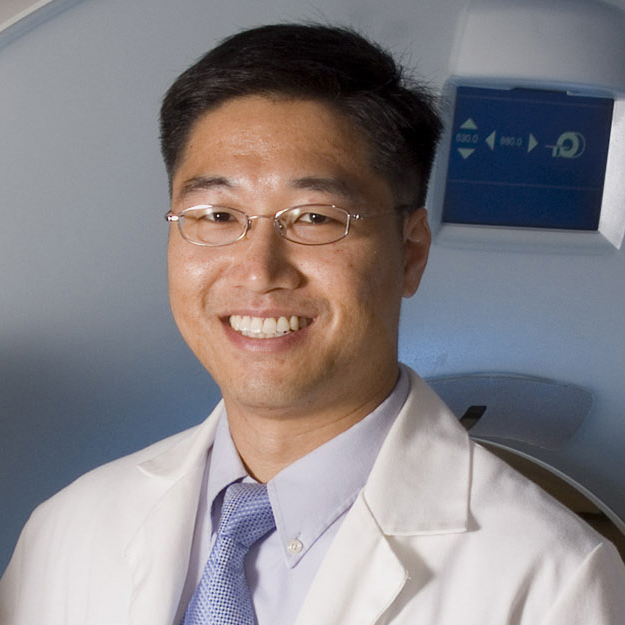 Dr. Avery is an assistant radiologist and Associated Director of the Department of Emergency Radiology at the Massachusetts General Hospital and an instructor in radiology at Harvard Medical School. She has lectured at numerous continuing medical education courses and conferences on numerous topics in emergency radiology. 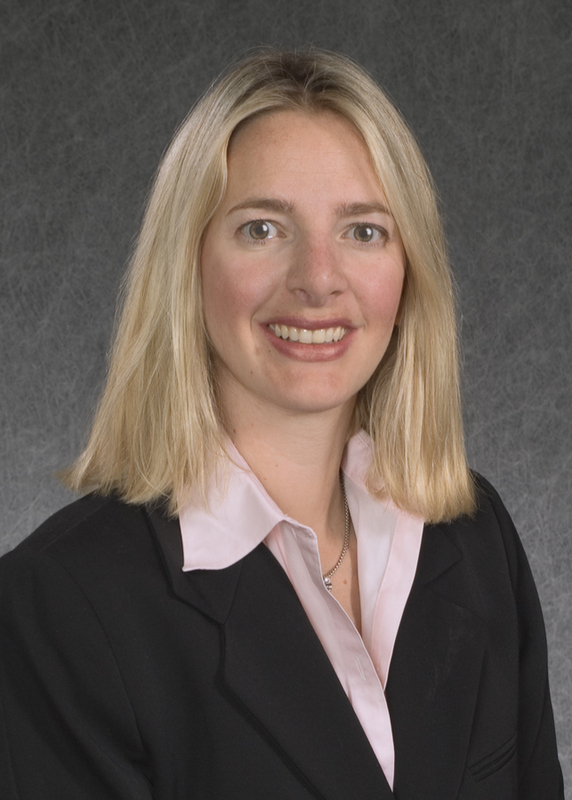 She has authored numerous review articles and original research articles in emergency imaging. She is a distinguished leader with extensive experience in radiology education and is the Director of the Radiology Clerkship at Harvard Medical School / Massachusetts General Hospital. Dr. Hoffmann is a Professor in Radiology at Harvard Medical School and serves as Division Chief of Cardiac Imaging at MGH, Director of the Cardiac MR PET CT Program, and Director of the MGH Imaging Trial Center. He is a board member of the ACR Cardiac CT Certificate of Advanced Proficiency. Dr. Hoffman’s research has focused on the feasibility, accuracy, and clinical utility of advanced cardiovascular imaging, specifically the role of cardiac CT in ischemic heart disease and has resulted in >250 peer reviewed manuscripts, reviews, and book chapters.